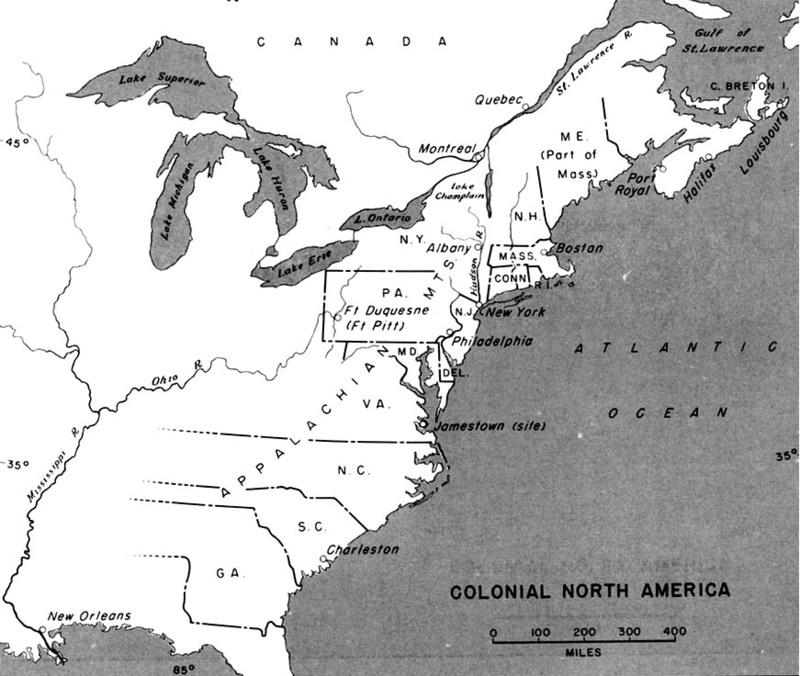 I have been trying to find maps of North America with the various territories, but the closest I can find are actual maps made from that time. Where can I find clean, modern (projection) maps of North America from the 1600's onward? There you go. Map collection. The Library of Congress has a search engine where you can search specifically for maps. E.g. the search term "1600" leads to some historical maps. Not the answer you're looking for? Browse other questions tagged maps resource or ask your own question. Can you help me find a online resource for gendered handwriting styles, like “ladies' epistolary” and “Mercantile running hand”?